Five dogs of different ages demonstrating the real health benefits of new and improved EUKANUBA products. Over 12 weeks, we’ll be following Jasper, Reuben, Eddie, Poppy, and Charlie as they follow a diet and care plan to discover how EUKANUBA can help them stay in optimal body condition for a long and healthy life. 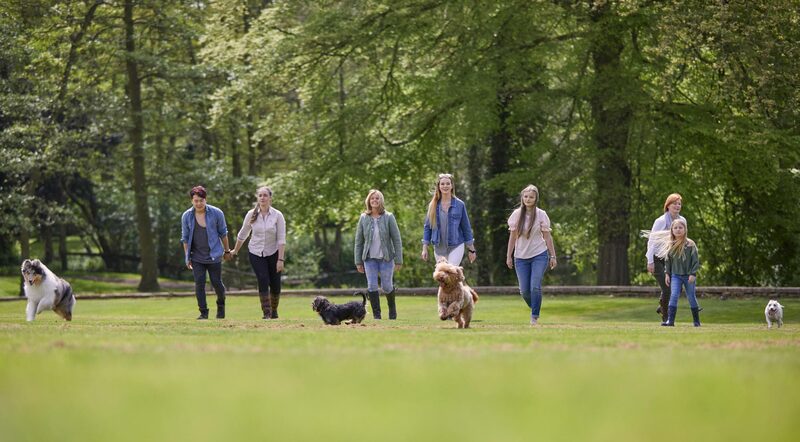 Our incredible Live Life Well Together Ambassadors will share stories to inspire and celebrate the strong bond between the dogs and their owners, showing how the right diet and care can support them at every life stage. Meet and follow the progress of each our Ambassadors as they share weekly updates.